The latest Jake Hunter game has been announced, and it’s coming to Nintendo Switch. 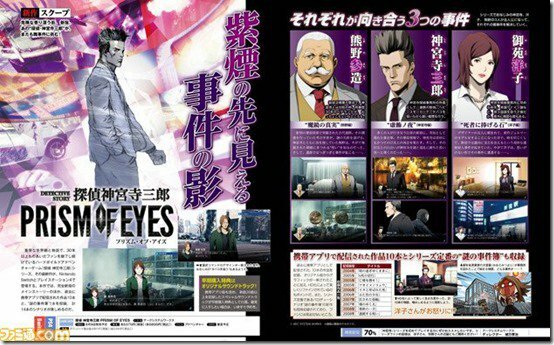 The game’s full title is Jake Hunter Detective Story: Prism of Eyes. This is pretty much all we can glean from the preview images of this week’s Famitsu magazine, but we should have more info once we have access to the full issue later this week.